The Sacramento Blues Society (SBS) has been awarded The Blues Foundations United States Affiliated Organization Recipient Award. Thank you to all of the dedicated members and volunteers that worked hard to keep the Blues alive and make this happen. 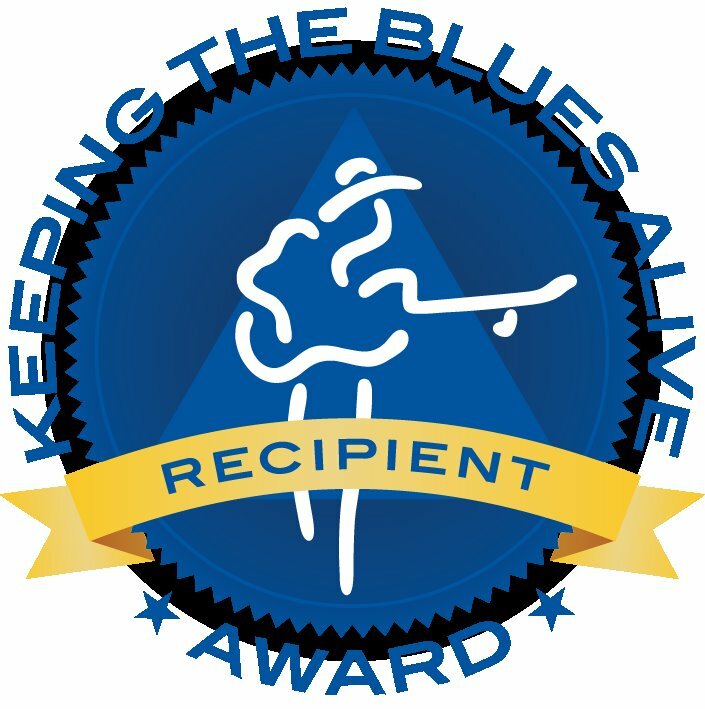 The Blues Foundation honors 15 individuals and organizations with its 2015 Keeping the Blues Alive Awards during a recognition luncheon Friday, January 23, 2015, in Memphis, Tennessee, during the International Blues Challenge. Each year, The Blues Foundation presents the KBA Awards to individuals and organizations that have made significant contributions to blues music. 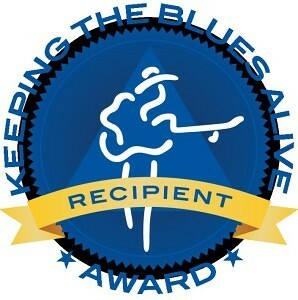 The KBAs are awarded by a select panel of blues professionals to those working actively to promote and document the music.